Club Fees for 2019/2020 are payable from 1st April 2019. Wendy Cox will be happy to collect your fees - £3 for new members or £2 for renewing members - and issue new Membership Cards on Tuesdays and Fridays, from 3.00pm in the Club room. 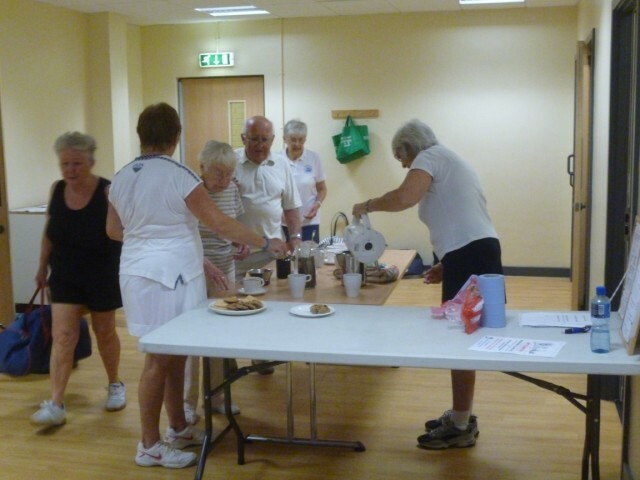 Following the query raised at the 2011 AGM a survey took place to take the members views on updating the rules that we currently use for both Badminton and Table Tennis. The results are that the majority of members wish to retain the current rules used at the club. On Fridays the Short Mat Bowls will commence at 1:45 pm. Volunteers are still required to help with the Tea/Coffee, please advise a member of the committee if you could assist.